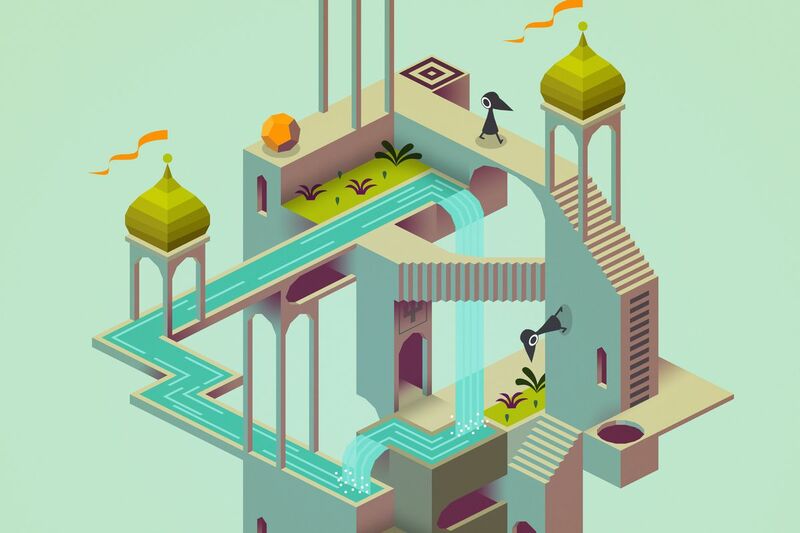 DescriptionMonument Valley is an indie puzzle game developed and published by Ustwo Games. The player leads the princess Ida through mazes of optical illusions and impossible objects while manipulating the world around her to reach various platforms. 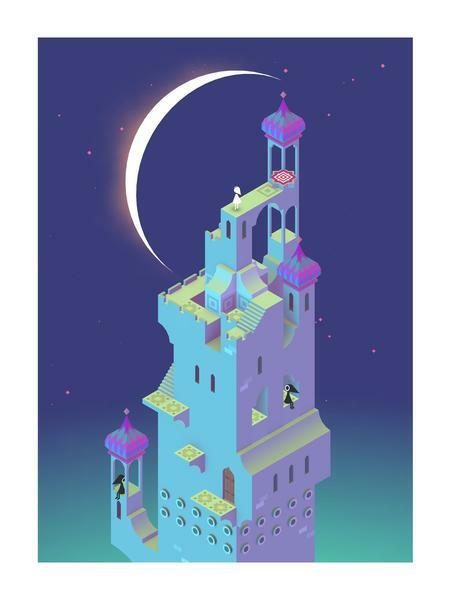 Monument Valley: In Monument Valley you will manipulate architecture and guide a silent princess through a stunningly beautiful world.